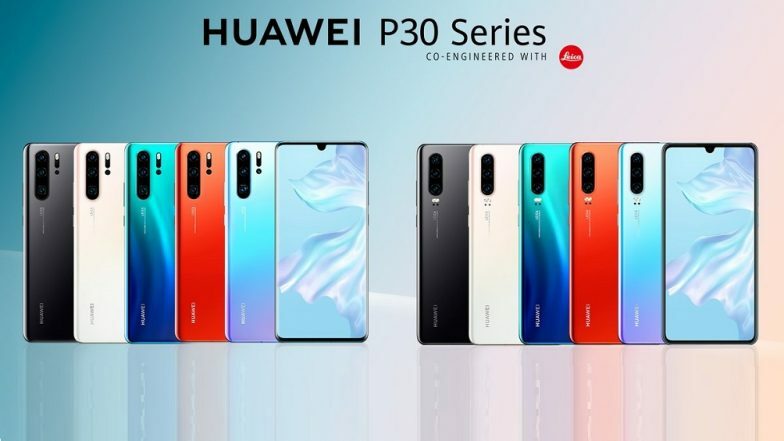 Huawei, the Chinese smartphone maker is all set to launch the new Huawei P30 smartphone in India on April 9, 2019. The company has officially sending out invites for the launch event of next flagship device in New Delhi. Ahead of the launch, Amazon India introduced a notify me page on its website, which clearly indicates that the phone will be introduced as Amazon Exclusive. Moreover, the company will also be revealing the prices for the phone at the event. As a reminder, the company unveiled the new P30 and P30 smartphone at a special event in Paris last month. The new P30 and P30 Pro smartphones will be introduced as successors to P20 and P20 Pro. Huawei P30 &#038; Huawei P30 Pro Phones Launched: Price, Features, Specifications, Pre-orders - All You Need To Know. As far as the prices are concerned, the Huawei P30 Pro is priced at EUR 999 which is around Rs 77,718 approximately whereas P30 retails at EUR 799 (around Rs 62,163). Moreover, P30 Lite was reportedly listed in Philippines at PHP 16,990 (around Rs 22,000). However, we will have to wait for the official launch of P30 for its India pricing. When launched, the phone will be pitted against the likes of Samsung Galaxy S10 and Apple iPhone XS Max. The main underline of the phone is the Leica-branded quad-camera setup on the rear along with 5x optical zoom and up to 50x digital zoom. The phone packs a 6.47-inch FHD+ curved OLED display screen, 8GB of RAM, 512GB of internal space, 40W fast wireless charging, reverse wireless charging, 4200 mAh battery and much more. Additionally, the phone also gets IP68 certification for water and dust resistance, in-display fingerprint scanner and much more. It remains to be seen, if Huawei P30 will also be making its debut in the Indian market at the same event that is scheduled to happen next week. Moreover, the company also revealed P30 Lite smartphone after unveiling P30 and P30 Pro devices. As a reminder, P20 Lite and P20 Pro were introduced in the Indian market and P20 didn't make its India debut. The P20 Lite is priced at Rs 19,999 and Rs 64,999 respectively.